Information, golf weekend, golf stay or holidays? Golf In Bordeaux is the answer to all your questions and can help you with all your requests concerning reservations with our partner hotels, luxury resorts or the charming bed and breakfast. Whether it is golf and wine, golf and spa or golf and discovery; with Golf in Bordeaux go for an unforgettable stay in the famous region of the Grands Crus wineries, the French Art de Vivre and the gastronomic delights. The association Golf de Bordeaux, Gironde and North Aquitaine (AGBGNA), better known as Golf In Bordeaux, is a non profit making organization registered at the RC from Bordeaux under the number 502 574 718 00016. 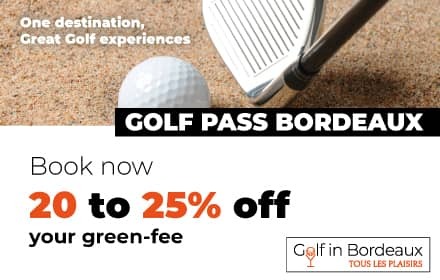 The mission of Golf in Bordeaux is to promote the golf destination Bordeaux – Gironde – North Aquitaine in France and on the international market. The group is supported by the Comité Départemental du Tourisme Girondewhich is also its privileged partner. President : Bernard Pétine, CEO of Château des Vigiers. 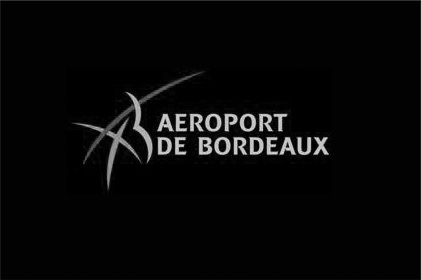 The international airport Bordeaux – Merignac is situated at only 10 km from the city center of Bordeaux and its large offer of hotels. 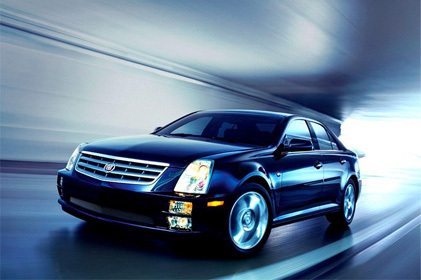 Close to the connecting roads, you will be on one of the golf courses within 15 minutes. The large number of flight companies connects Bordeaux to 14 main cities in France and to 22 foreign cities in the world. 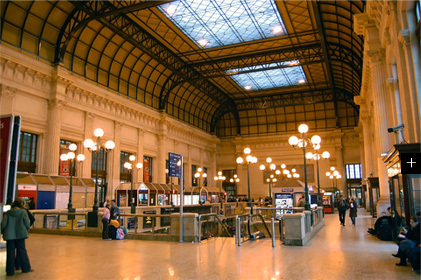 All information to travel with the French railways, the SNCF. From traveler information to the timetables and you can also find the rates. The infrastructure of the local, regional and international roads makes Bordeaux accessible for the most of the national and international cities. You can consult the internet service Web Trafic des Autoroutes du Sud de la France (ASF) on www.trafic.asf.fr The interactive map system gives you immediately the traffic information on the motorways of Lyon, Marseille, Montpellier, Bordeaux and Poitiers etc.